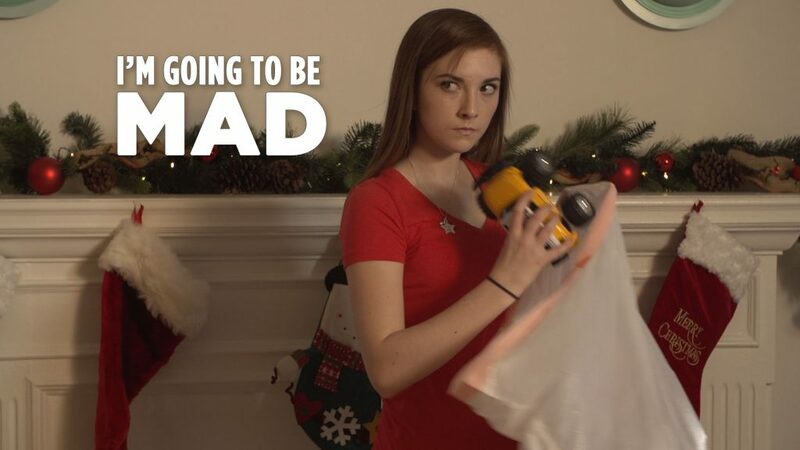 Here’s a Christmas Barrel video devoted to the notion that while not everyone always gets what they want for Christmas, it’s best to avoid ingratitude. The song was “I’m Gonna Be Mad” was written and recorded by Physics Club. The video was shot on the Sony FS700 to make 240fps possible, with lighting coming from a set of gnarly old “Amvona” softboxes that do appear to me to have been smuggled into the country from Russia.